Gloves need to be warm and durable. 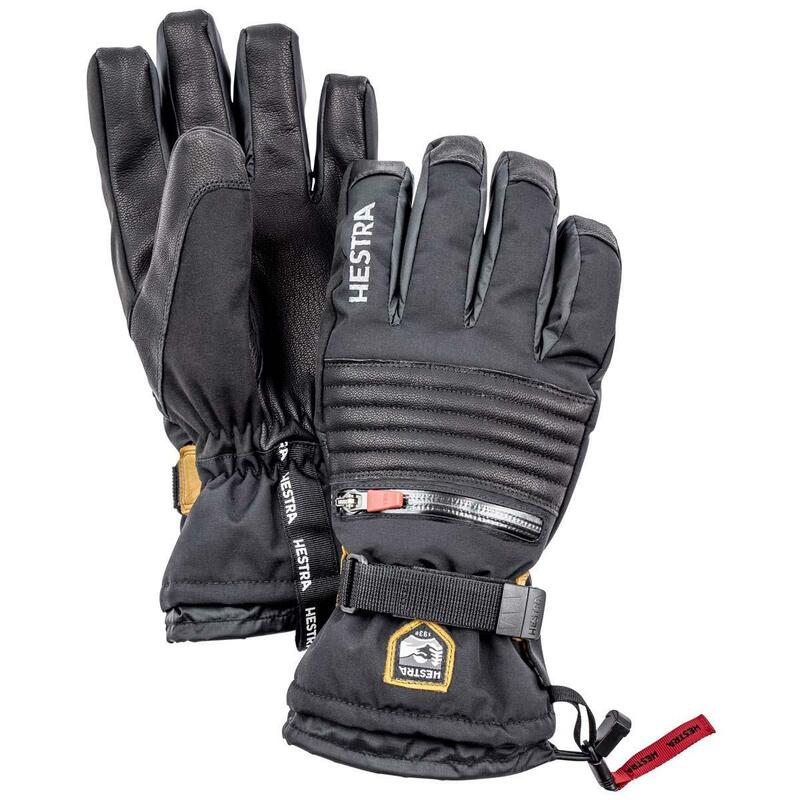 The Hestra All Mountain CZone glove accomplishes the first of these two criteria by utilizing proton polyamide fabrics and a CZone insert to shield one's hand from the elements. Additionally, Fiberfill insulation prevents heat from escaping the glove's confines while an external pocket permits the use of hand warmers should temperatures plummet. To achieve the second aim, Hestra constructs the All Mountain CZone in their patented Wolf Paw style which relocates seams away from areas that are most susceptible to wear. Hestra gloves are quality through and through. Great fit and fantastic durability.